Many homeowners do their best to take good care of their home. They mow the lawn, trim the bushes and clean their siding. One thing many homeowners forget about is their gutters. Fret not because we’ll show you how to clean your gutters. 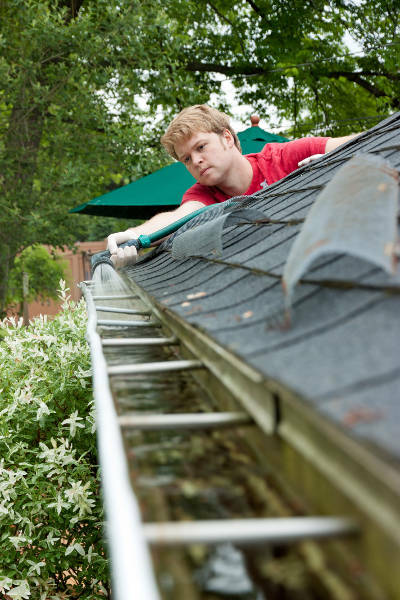 Cleaning your gutters is easy, but if you don’t know what you’re doing, it can seem daunting. 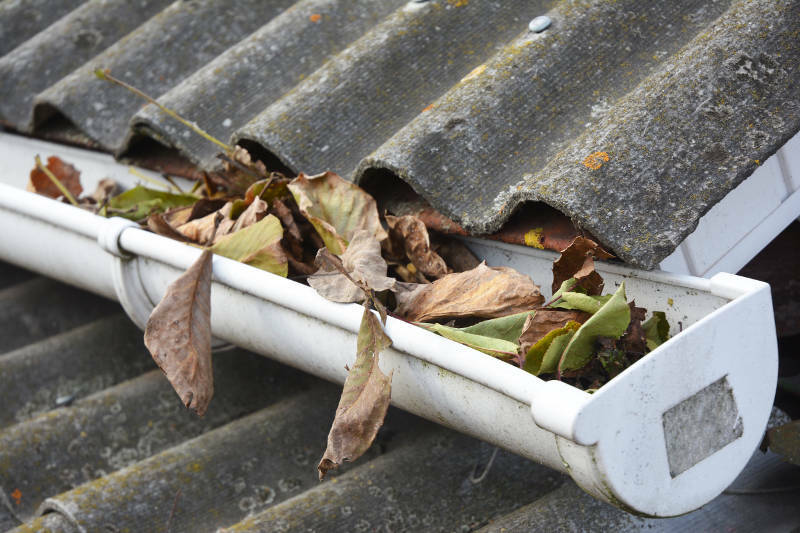 Believe it or not, there are only 5 simple steps to cleaning your gutters and it shouldn’t take long at all. We’ll show you how to clean your gutters like a pro and why it’s so important. Let’s get started! Like every other project, you shouldn’t get started until you have all of your materials. There isn’t too much, but there are a few tools you’ll need to get the job done. With these simple household tools, you’ll be able to take your gutters from gross to stunning in no time. However, there’s one last thing you should consider before taking on the task of cleaning your gutters. How Comfortable Are You on a Ladder? If you’re not comfortable climbing a ladder or are scared of heights, you shouldn’t clean your own gutters. Majority of the work will be done while standing on a ladder or your roof. If you’re uncomfortable with this, it isn’t the home improvement task for you. Instead, you can hire a professional to clean your gutters. Since they’ve made their living cleaning gutters, they know exactly what they need to do and will be able to do it quickly. However, if heights don’t scare you, save a little money and clean them yourself. Now that we’ve gotten all of that out of the way, it’s time to learn how to clean your gutters. We’re going to go step by step so you learn the proper way to clean your gutters. The first step is to remove all of the leaves off your roof. The last thing you want is for your gutters to become clogged again right after you had them cleaned. 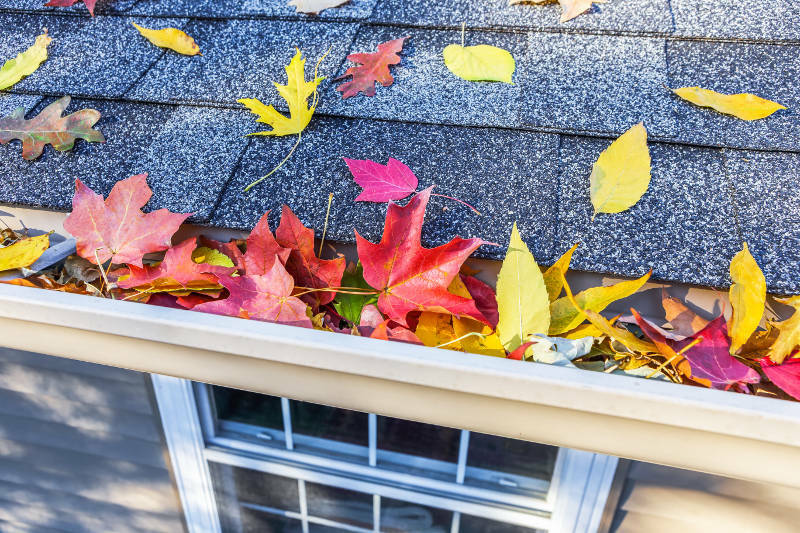 Getting rid of the leaves and debris from your roof will prevent that from happening. Also, it’ll make your house look much better. Leaving leaves and debris on your roof makes the house look unkempt and decreases your home’s curb appeal. If you’re going to be up there already to clean your gutters, you might as well make sure your roof looks good too. The first thing you do is rather obvious: you must remove all large clumps of dirt and debris with your hands. This is where the gloves come in handy (pun intended). You don’t want to touch anything with your bare hands that has been sitting in your gutters for weeks. Once all large chunks of dirt and grime have been removed, you should scoop out the remainder with a small gardening shovel. You want to clean out your gutters the best you can before you use the hose. Don’t forget about your downspout! It’s an essential part of your gutters and needs to be cleaned. The last thing you want is to find in your downspout is clogged, especially during a rain storm. Insert a plumber’s snake into your downspout and move along until you’re stopped by the clog. Turn and twist the plumber’s snake to loosen and break down the clog. If the plumber’s snake is able to freely move through your downspout, then there are no clogs. Now that you’ve removed all major debris, it’s time to rinse down the remaining gunk from your gutters. Using your hose or power washer, move along your gutters and rinse them down. Make sure the water is moving easily and isn’t getting stuck by anything. When you’re rinsing off your gutters, make sure that there are no leaks in your gutters. If you see a leak, that means there’s a gap between the sections. You’ll need to tighten the screws between the two to close the gap. 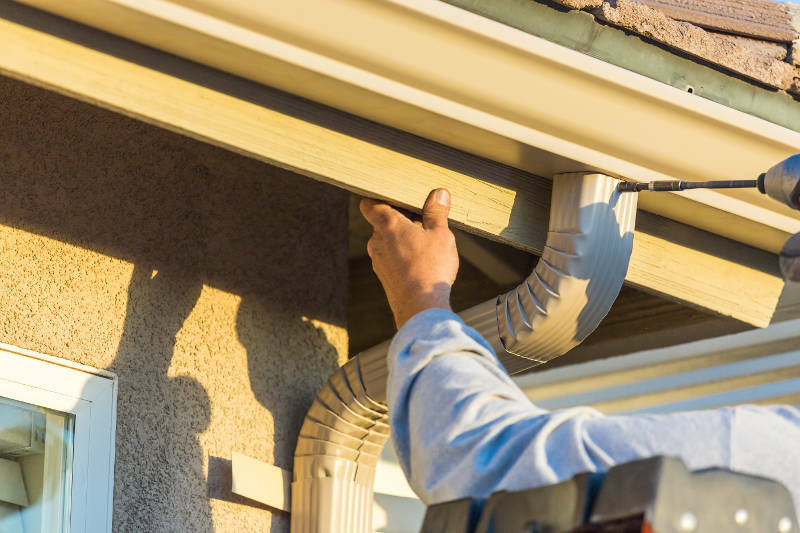 If there are many leaks or your gutters are starting to pull away from your home, you may need to get replacement gutters. We recommend seamless gutters. Rather than coming in sections, seamless gutters are one piece. You don’t have to worry about screws or bolts loosening, making the gutters significantly more durable. Feldco offers high quality seamless gutters at an affordable price. Get a free quote now and we’ll have a product specialist work with you to get the perfect gutters for your home. It’s very important to have your gutters cleaned regularly. It should be done every 6 months to ensure there are no clogs and that dirt isn’t building up. You might be asking yourself: why is it so important to clean your gutters? 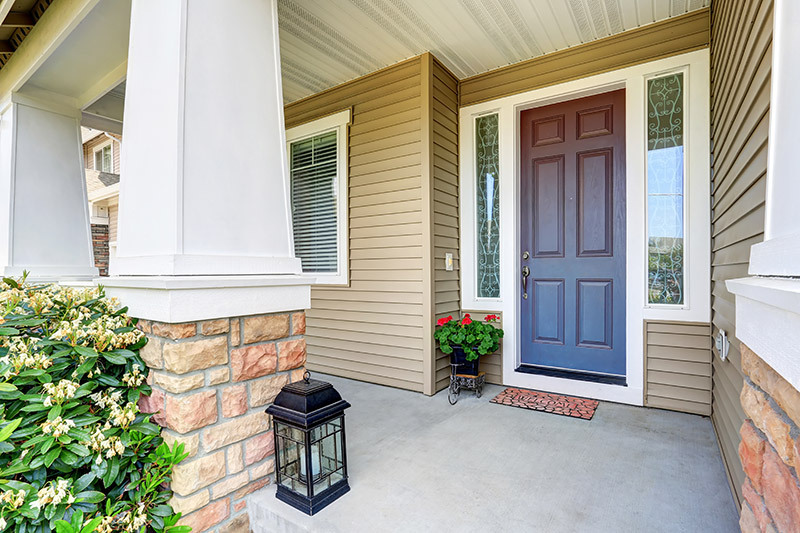 While improving your curb appeal is one of the reasons why, it isn’t the major reason. 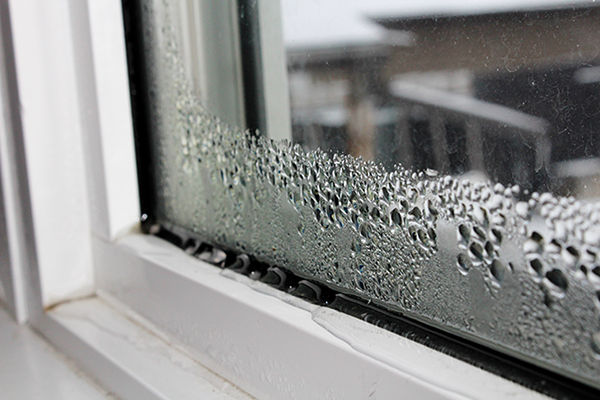 The purpose of your gutters is to make sure water is carried and drained away from your home. 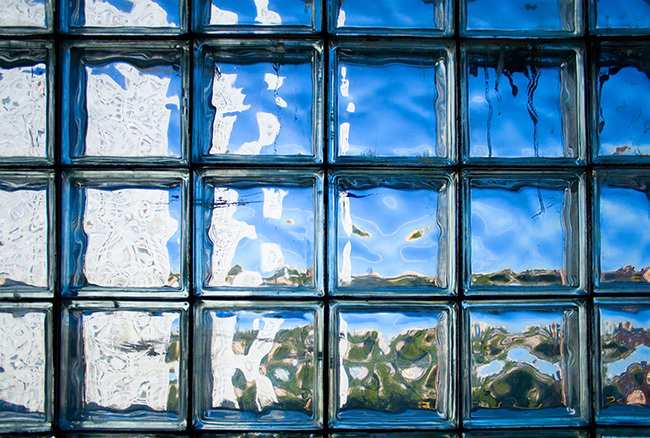 Otherwise your home can experience water and structural damage overtime. This is especially true with siding, in particular, wood siding. Wood has many problems handling moisture and will warp or rot when it’s exposed to it. That’s why we suggest vinyl siding because it’s more durable and resistant to warping and rotting. Moisture won’t effect it in any way. There are also foundation problems you need to worry about. If your gutters aren’t working properly, water can pool at the foundation. This will cause it to crack and crumble which, over time, will make the foundation very weak. Your lawn and plants are also in danger when you don’t take care of your gutters. Water will pool up in the soil and drown your plants. It’s very important to make sure your gutters are functioning properly and are cleaned efficiently. Learning how to clean your gutters is easy but very important. There are many problems that can be avoided from a simple cleaning every 6 months, including foundation damage, warped and rotted siding or a dead lawn. 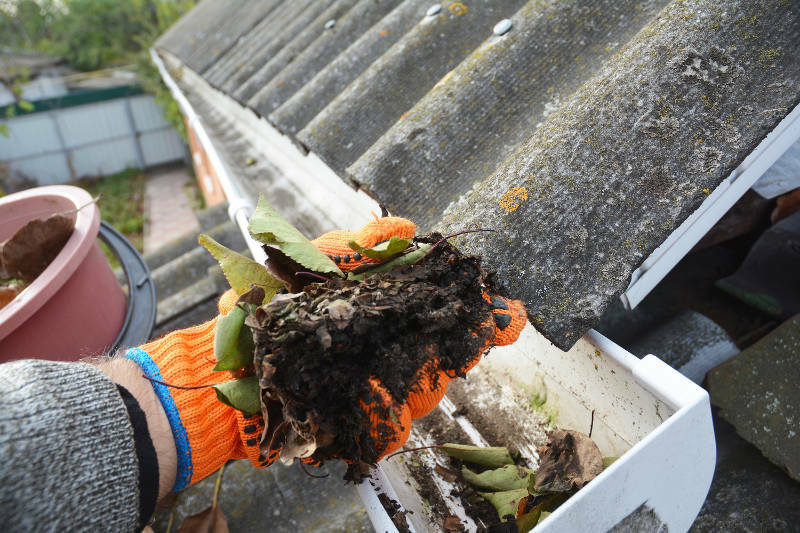 With these 4 easy steps, you’ll have your gutters cleaned in no time. While it may seem like a chore, imagine the nightmares you’re avoid by spending just a little time on such an easy task. If your gutters are starting to decay or your siding is water damaged, Feldco wants to help you. We offer high quality seamless gutters and premium vinyl siding to Milwaukee homeowners. 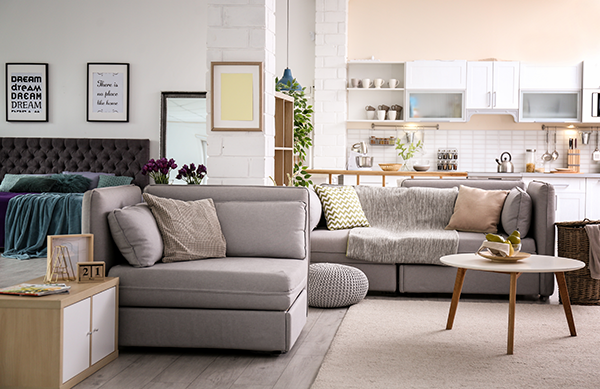 Get a free quote now and see why over 350,000 homeowners have trusted us with their home improvement needs.